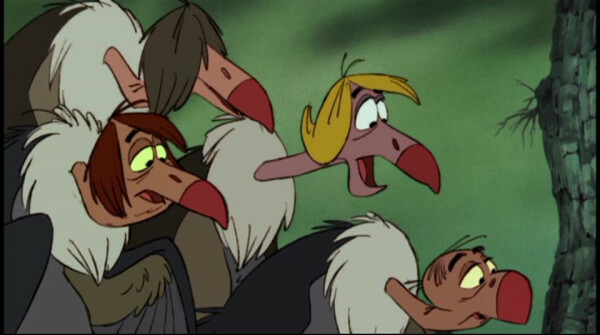 Vultures What are we gonna do? Mowgli’s fictional ‘home’ is now in Pench National Park. 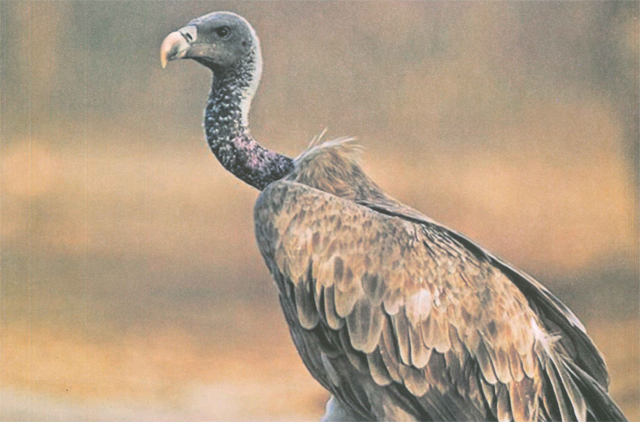 Unfortunately, the White rumped, Red Headed, Indian and slender Billed vulture are critically endangered. 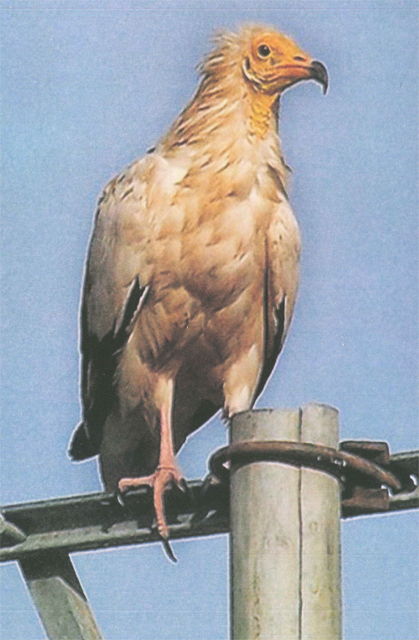 The Egyptian vultures threat is critical. A common cause is a drug now found in the carcasses they eat. Vivek Jain’s Status of globally Threatened Birds in Madhya Pradesh, published by the M.P. 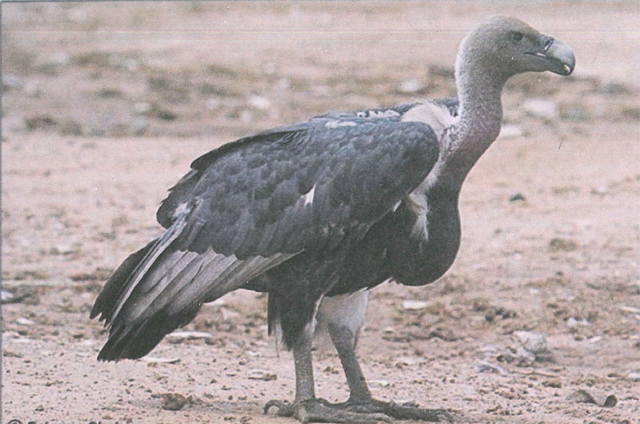 State Biodiversity Board, lists the antiinflammatory and analgesic Diclofenac as common cause decimating the five vulture species it lists. The veterinary drug was linked to vulture Kidney Failure. 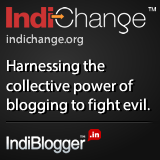 Vultures are essential to Indias ecology. 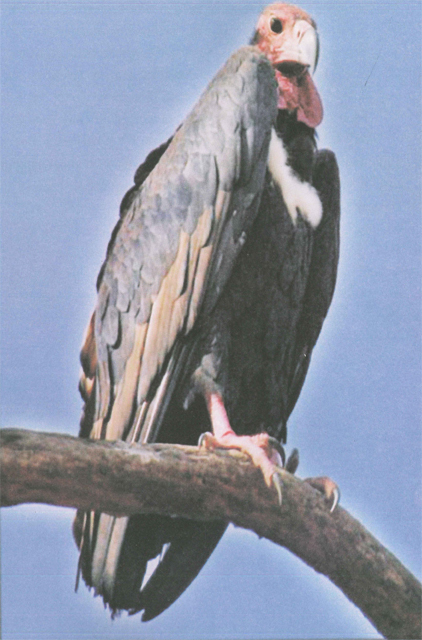 The 70 to 85 centimetre White Rumped Vulture (Gyps bengalensis), declined 44% per year from 2000 to 2007. With Blackish plumage, white neck ruff and under wing coverts with up to 15 nests in a single tree where the bird roosts at night. The Indian Vulture, or Long billed, vulture (Gyps Indicus) declined 97% in 12 years. This 90-100cm strong eagle like features has lived to 37 years in captivity, and matures in 4 to six. It has pale yellowish bill and cere, pale eye rings, a large white ruff and buff and the typical vulture bald head appearance with very broad wings short tail. Nesting in cliffs and rivers, the monogamous birds share nesting duties. They feed large mammal carcasses eat enough for several days usually meat offal intestines but not stomach contents. Unlike many other scavengers rarely seen in flocks may associate with white rumped vulture while scavenging carcasses or at slaughterhouses. 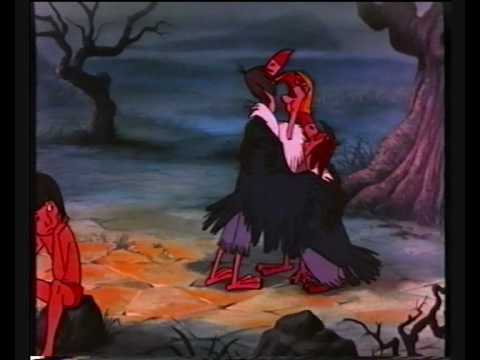 Neck dropping, a condition indicating disease, has been observed a few weeks before falling from trees and dying.Food was sufficient, an no epidemic discovered. The bulky 75-85 centimetre Red Headed or King Vulture (sarcogyps calvus) has a deep scarlet naked head seen near human population. The Slender Billed Vulture (gyps tenduirostris, and formerly classified with gyps indicus until 2001) has a dark bill pale culmen, black care and near total black feathering on the black head and neck. This 80-95 centimetre vulture has a snake like neck, with elongated bill. The Egyptian vulture (Neophron percnopterus) is surviving a little better being classified only as endangered, but has seen a recent rapid decline in its numbers. It is often described as a useful scavenger that can live closer to humans. This 60 centimetre dirty kite-like vulture has black wing quills and naked yellow head and bill. Last scavenger o leave as its long beak can finish off meat left by other scavengers. It uses small rocks as a tool to break its food. Starvation, carcasses when once thrown outside of villages, as more cattle is butchered. 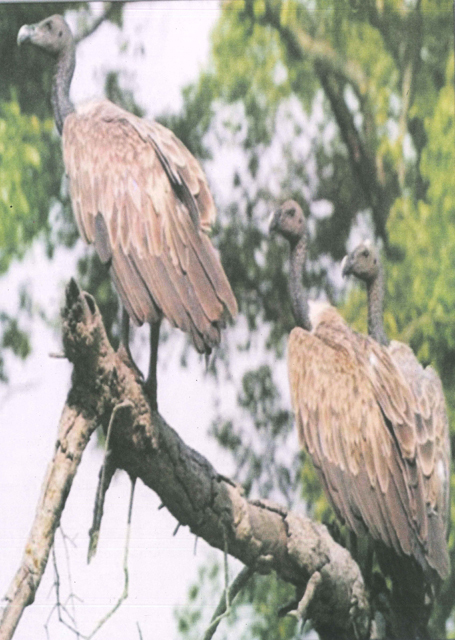 Avian malaria was recognised cause of vulture deaths in Maharashtra’s Gadchiroli tribal district. the excessive use of pesticides by farmers. During the 2013 conference, National Association for Welfare of Animals and Research secretary Dr Ajay Poharkar, who is working for vulture conservation in Gadchiroli, pioneered a ‘vulture restaurant’ in Gadchiroli. Maharashtra chief wildlife warden SWH Naqvi called for mass awareness among rural folks. Protection and nest monitoring was proposed. In Madhya Pradesh monitoring of identified nesting colonies in MP’s many wildlife reserves, and an annual winter survey was encouraged by Vivek Jain. Jain mentions that while Diclofenac was banned in 2006 it is still used because it is very cheap. 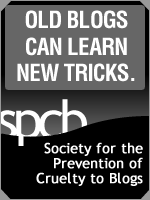 The use of Meloxicam as a drug substitute encouraged. Personally, I admit trepidation over Madhya Pradesh biodiversity. World over, environmentalism is a matter of convenience. Its a great idea, as long as it doesn’t effect me. For example, in New Delhi the near war that existed over the BRT bus lanes, pitted bus users against the presttge conscious middle class. 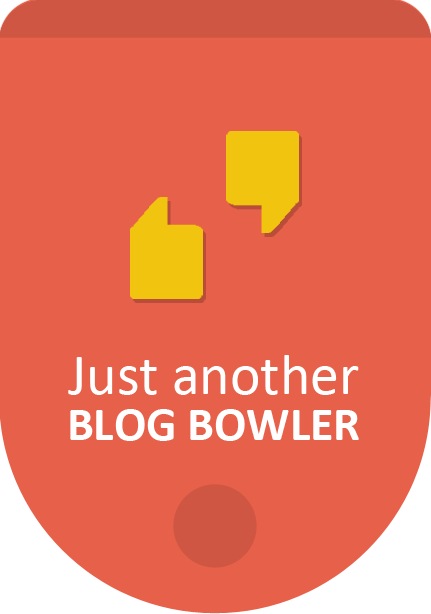 (That story will have to wait for another blog). Until we are personally effected by the damage man causes the attention grabbing novelty of everchanging commercialism will pushb the environment from our attention. Out of site the damage will continue. Reference: Vivek Jain, 2011, Status of globally Threatened Birds in Madhya Pradesh, M.P. State Biodiversity Board, Bhopal. Vultture images have been sourced from this excellent book.